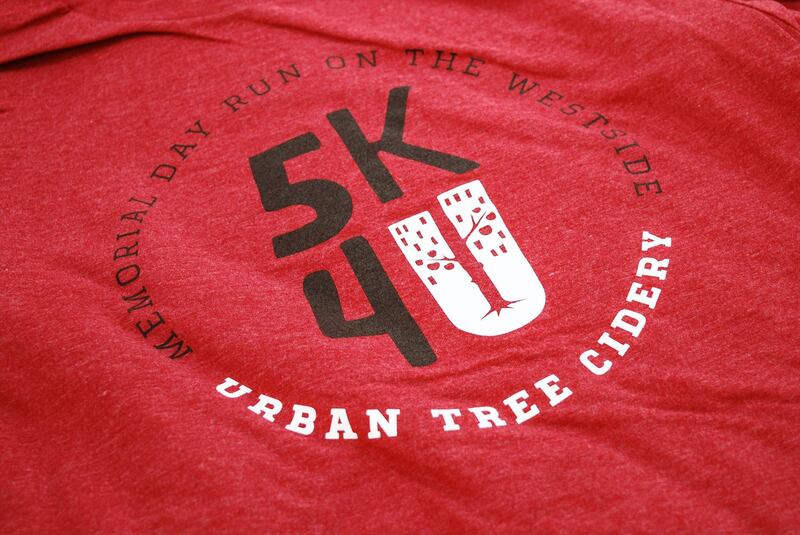 Easy Run, Hard Cider!! 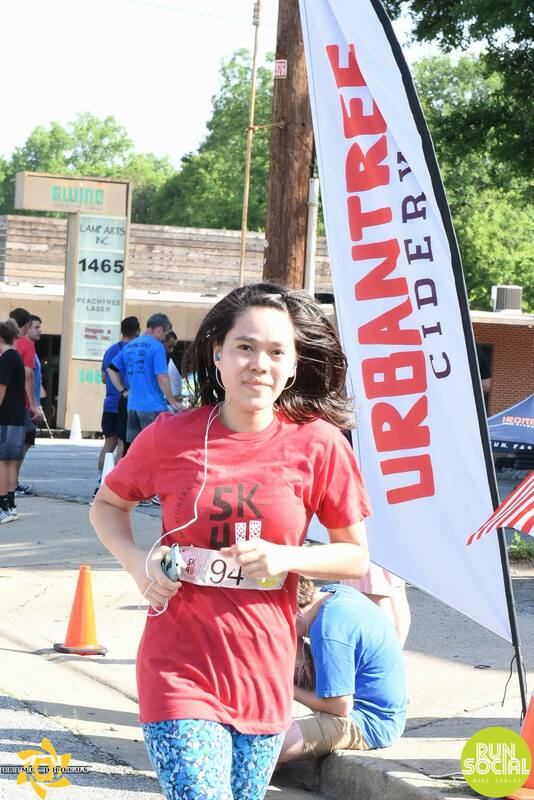 -or- Hard Run, Easy Cider! 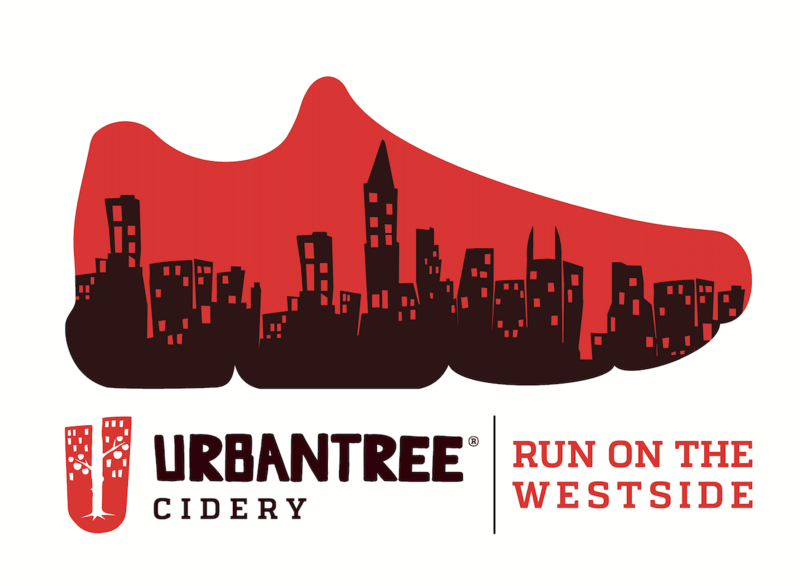 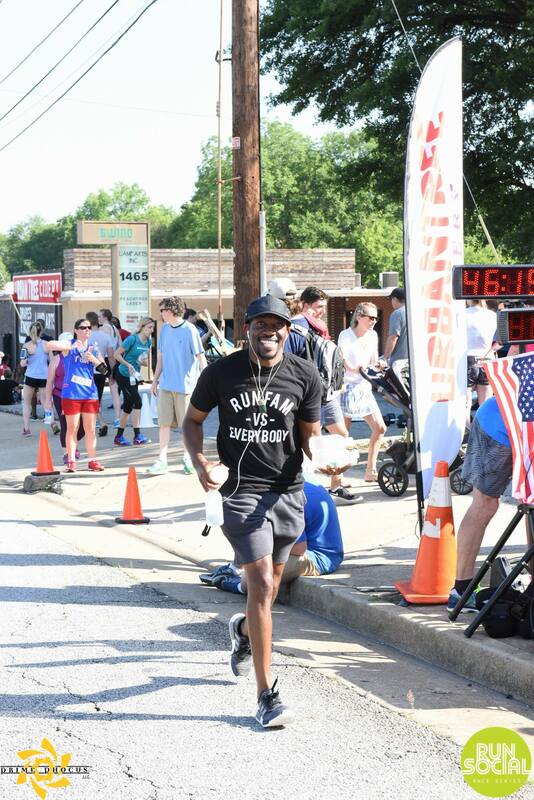 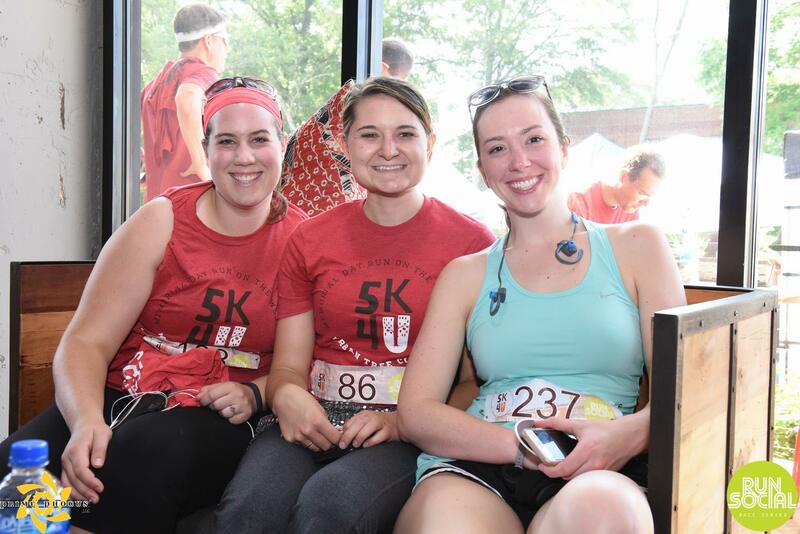 Run Social Atlanta presents the UrbanTree Cidery 5K, the 2nd event of the 2019 Run Social Race Series! 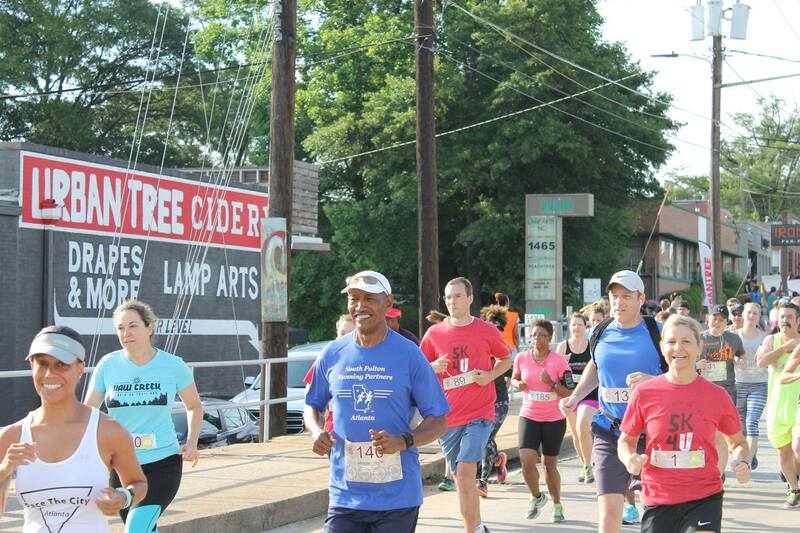 Join us for the biggest Memorial Day Run on the Westside, Monday May 27th! 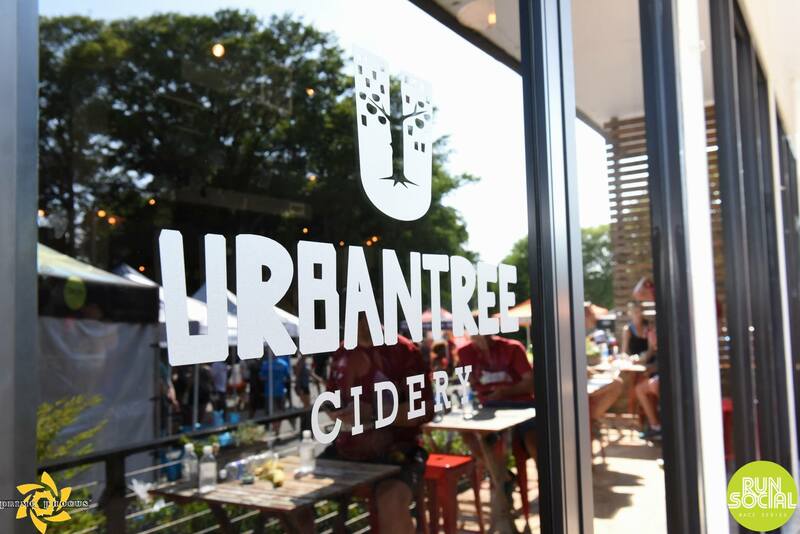 And presenting....UrbanTree Comedy Show presented by Hot Mic Comedy!